Reflexology utilizes massage of reflexes in the feet relating to various parts of the body. Promotes healing by stimulating the nerves in the body and encouraging the flow of blood in your body which creates a sense of relaxation. The goal of reflexology is to normalize function and increase circulation throughout the body, resulting in better overall health. Reflexology not only relieves the sensation of pain but also relieves the source of pain. Balances the body, mind, and spirit. It is used as a complementary treatment with certain medical conditions. Of course, we do not diagnose. Once a month we will be offering Reflexology with Karin or Trish! Make sure you sign up online for your appointment before they all book! Click on the dates below and give Reflexology a try. Karin Phillips is certified in Reflexology, Integrated Energy Therapy, Magnified Healing and is also a Reiki Master. Was introduced to Reiki more than 10 yrs ago and fell in Love with complementary holistic modalities. She learned meditation and practiced yoga as a teen and has always been into natural foods. Has worked for the police dept., managerial positions and worked 14 years as a photographer in the Harrisburg area. Karin has been teaching Reiki and Magnified Healing at the Valley School of Healing Arts since 2009. 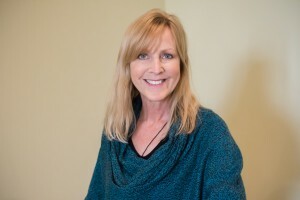 Karin has always been committed to the mission of healing body mind and spirit, which are the characteristics that the Valley school was founded upon. Spends her time with family and friends. 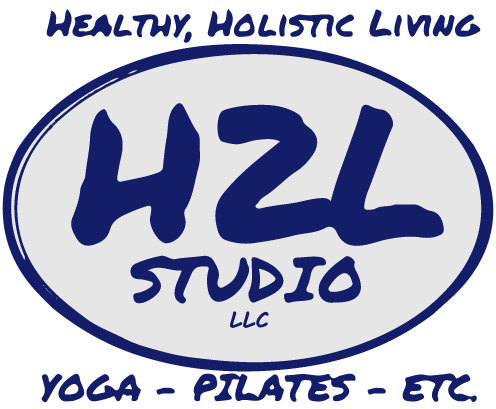 Loves the beach, reading and doing Reflexology at various Holistic Fairs in PA.
Trish Zook is a Reiki Master/Teacher and is certified in Reflexology. She is also familiar with several additional modalities including Healing Touch, Integrated Energy Therapy, Cranial Sacral, and Aromatherapy which help create balance through the body to help promote healing. 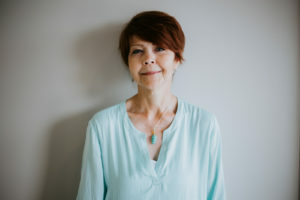 Her introduction to Reiki ten years ago became the foundation for her life-changing purpose which has been to touch as many lives as she can by showing there are alternative ways to help with emotional and physical pain, as well as to help people achieve and maintain a healthy and harmonious balance of mind, body, and spirit. Trish continues her education on healing modalities, as well as massage, due to her life’s work and passion to help others. She is currently a Board Member for The Valley School of Healing Arts. Trish has worked in a medical setting for over twenty-five years and is excited to see health care changes and the acknowledgment of the acceptance of using healing skills to complement traditional medicine. Trish’s special interest are crystals, gardening, and involvement with community events. Trish loves to begin her day with a walk with the family Border collie, Barney. Barney is a big fan of reiki and spends many hours in the Reiki room at home enjoying energy work.